I’ve talked about it in the past, but I sometimes have a “love hate” relationship with social media. 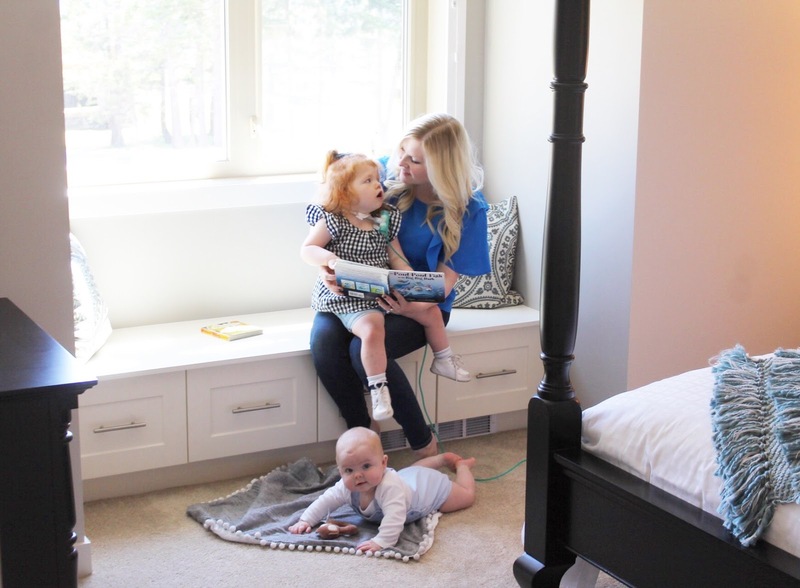 For the most part, it has been a vital therapeutic tool for me to work through my thoughts and feelings as a trach + heart mom, while also providing a way to meet and connect with other families going through very similar circumstances. On the other hand, seeing pictures of families enjoying trips + vacations that aren’t really given a second thought (okay, I admit that trips with small kids are a lot of work regardless – but you get what I mean), are a little hard to see because it’s something that’s easier said than done when it comes to our family’s particular situation. Heck, I’ve recently been publicly sharing our little plight (which included some tear filled IG stories) of trying to get Evanna down to California (that’s only a 3 hour flight… ) for her upcoming open surgery in a safe manner next month that has now turned into a preadmission and ICU to ICU medical transfer due to logistical difficulties. Basically up until just recently, we have pretty much always stayed within the city limits of Calgary (minus trips out to the “bedroom community” of Okotoks where our parents live – but that doesn’t really count lol), and just the one road trip up to Edmonton last summer for Evanna’s cath, where the end destination was the hospital… as Evanna is on an exceptional high amount of oxygen that makes traveling extremely difficult to do. However, I was contacted about an opportunity to take a family vacation out in Radium -- and as soon as I determined that the drive was completely doable (just a 3 hour drive from Calgary! ), I JUMPED at the opportunity, and immediately said yes! 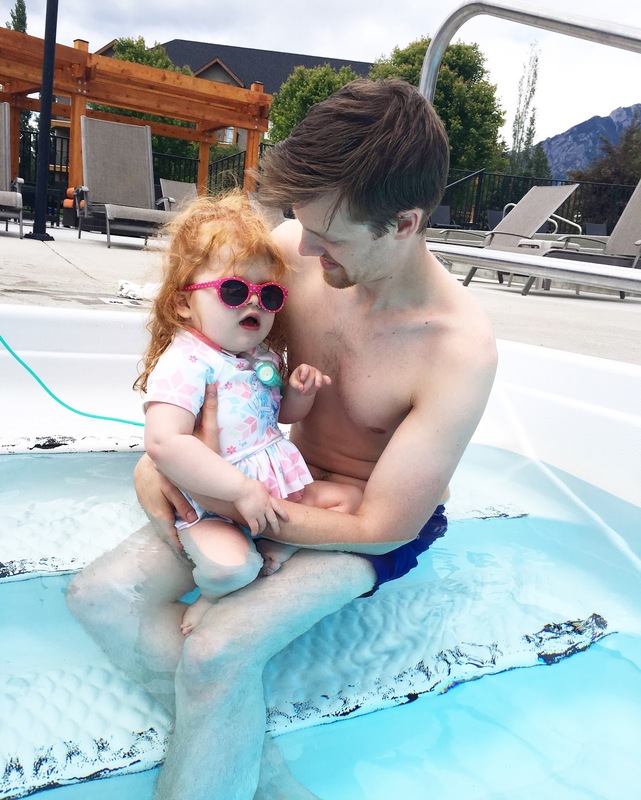 So, even though Evanna is already 4 years old, we finally got to enjoy our very first family vacation curtesy of The Residences at Big Horn Meadows Resort. 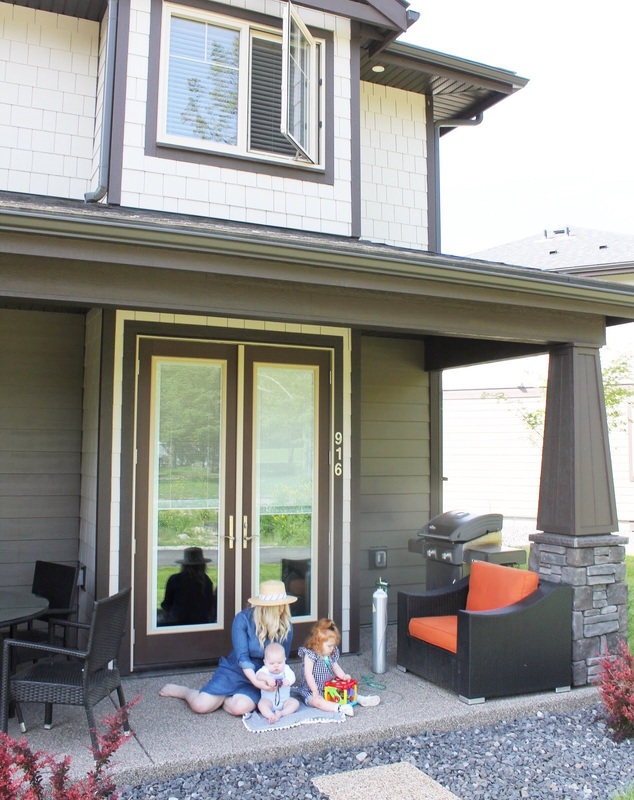 We stayed in their brand-new duplexes that are currently for sale and truly enjoyed all the comforts of home (which we definitely needed to “remake” our little home hospital) … not to mention the 360 degrees of breathtaking views. 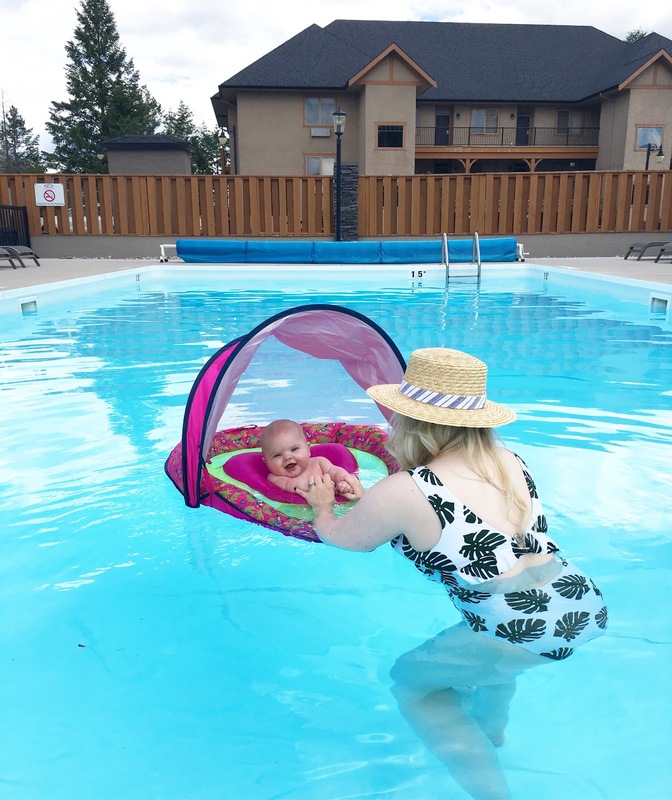 The resort is situated in the middle of Radium Hot Springs in British Columbia, and just a 10 minutes drive from the town of Invermere (that offers other convenient amenities). First of all, the drive out there (and back) was anything but boring and had to seriously refrain myself from making Nick pull over every few miles to take photos, but with small kids, it’s not easy to stop and so I just enjoyed the landscape from the comfort of our van. 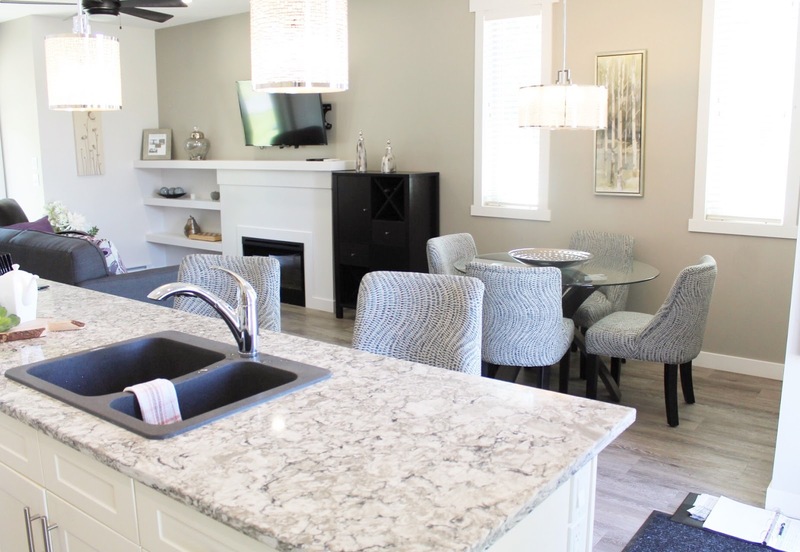 The Residence at Big Horn Meadows is available for year-round living with a luxurious touch that caters to both families or those looking for a way to retire in style. As rental property owners ourselves, Nick and I also thought it would also be a fabulous little place to rent out during the weeks you’re not able to be there yourself. While not surprised, we learned that most owners happen to be Albertan, as you get that “BC Escape” without having to go too far from home. We ended up bringing along Evanna’s little tricycle and were able to walk around the immaculate Springs Golf Course that’s situated in the beautiful Columbia Valley. Also… if it’s any consolation, the weeks leading up to our vacation, we told several members of Evanna’s medical team about our little trip, and both Evanna’s primary cardiologist and occupational therapist stated they too have stayed at Big Horn Meadows in the past (our OT even said that a friend of hers own a place at the resort) and said we'd have a fantastic time (… so doctor approved?? Just kidding! ), and to enjoy ourselves. The first evening of our arrival, we immediately headed for the pool with the kids, and were thrilled to have the whole pool to ourselves! 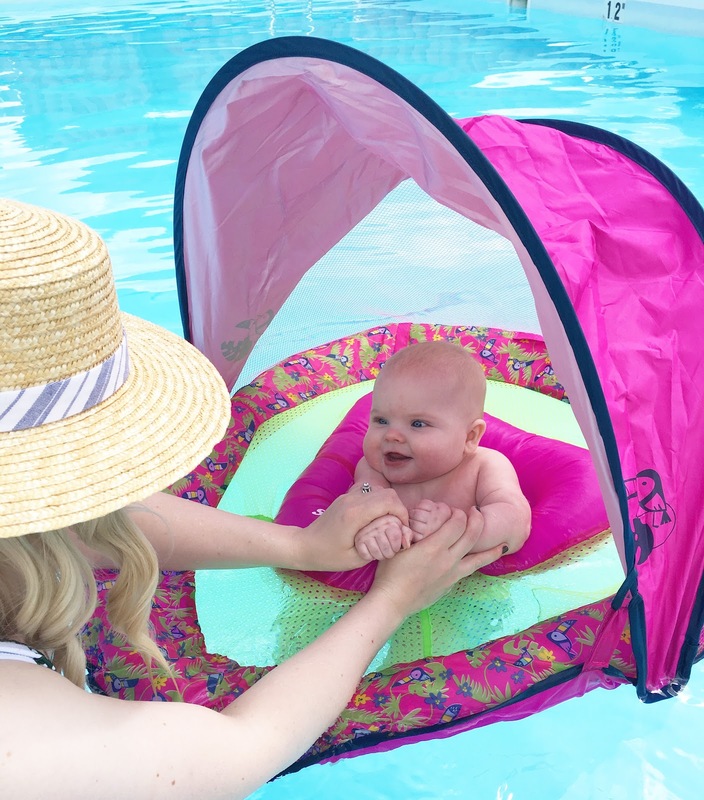 We brought a floatation device -- but Evanna ended up being a bit too heavy for it (and decided to err on the side of caution as trachs and water do not mix), and so ended up giving Bennett a whirl in it instead. The following day we decided to venture into Invermere and stumbled upon Gerry’s Gelati and ended up having the most delicious savoury waffles sandwiches followed by some gelato ice cream. You just gotta love those “hole in the wall” finds that feel like a once in a little lifetime treat! That evening Nick and I left the kids with the homecare nurse that also accompanied us on this trip and decided to enjoy a little private date night (gotta take advantage of those when you can, am I right?). 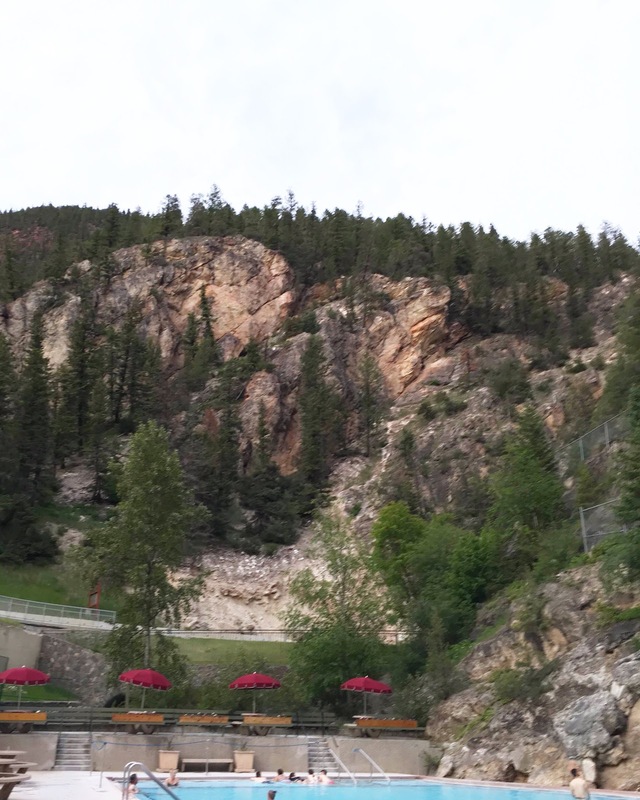 We decided to check out the Radium Hot Springs, and while I’m a very proud Albertan - can I just say that the hot springs in Radium absolutely blows the one located in Banff out of the water!? I just love how it’s somewhat feels more enclosed by the mountains and has this stunning rock wall that serves as a beautiful backdrop, and it just made the whole experience that much more magical. 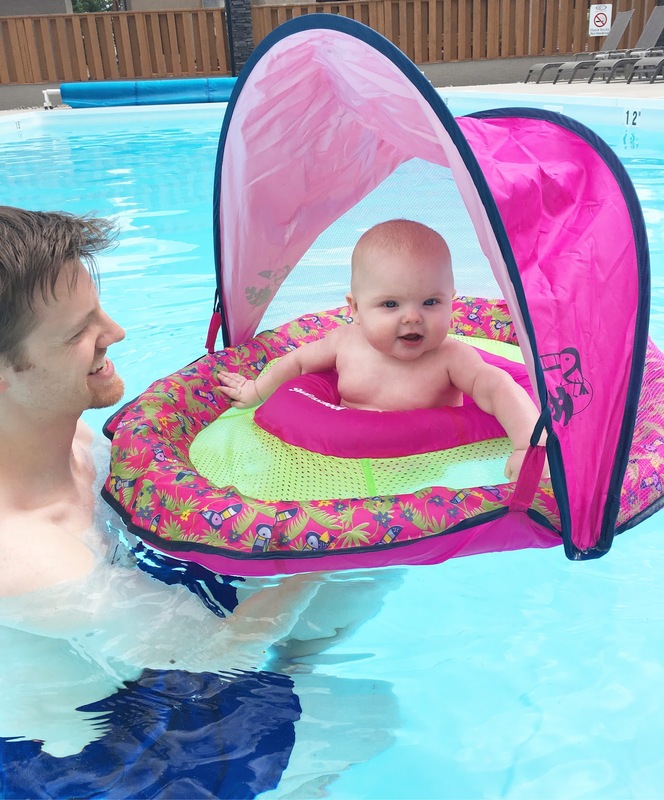 Lately I’ve been saying to friends and family that though Evanna tolerated the outdoors last summer, she’s actually been enjoying the outdoors this year and always gets excited when we’re getting ready to go somewhere. 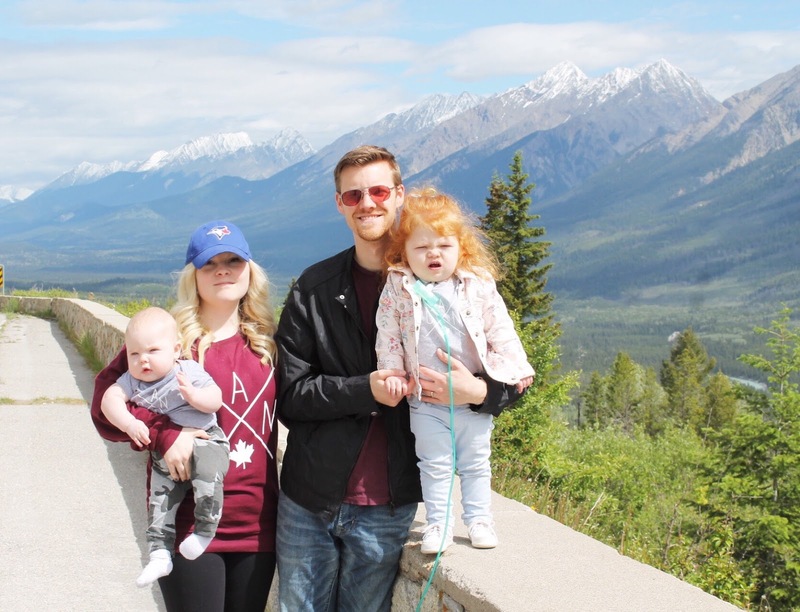 So to be able to go on our first family vacation last month and create some really beautiful memories as a little family at Big Horn Meadows Resort was truly incredible on so many levels and will cherish them forever. If you’re interested, I created a special Instagram highlight labelled “Radium” and saved all the IG stories from our trip there. I recorded a little time lapse of our drive there and back, did a little tour of the townhouse that we stayed in, some clips of our family walk around the resort (and Evanna riding her cute little tricycle! ), a run-in with a small herd of actual bighorn sheep (a very common site in that area -- especially in the Fall according to the real estate agent we met with), and the stunning views from the Radium Hot Springs! Click HERE to view it! !